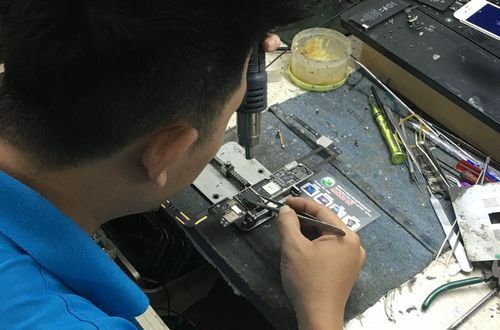 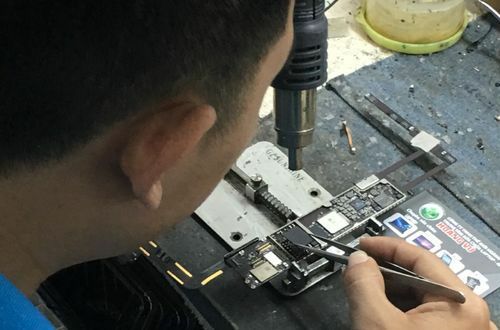 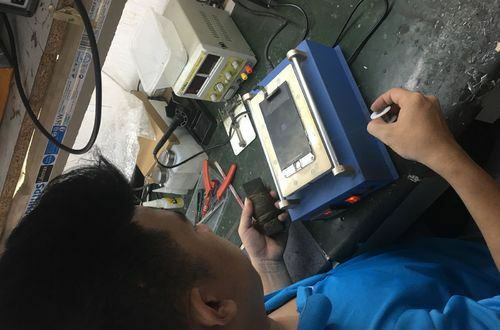 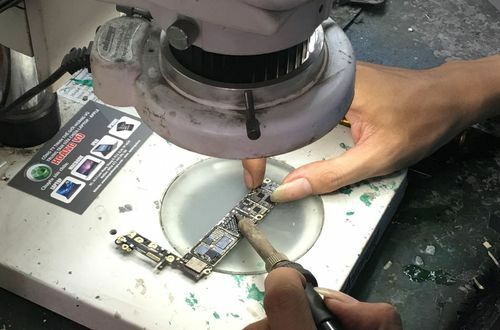 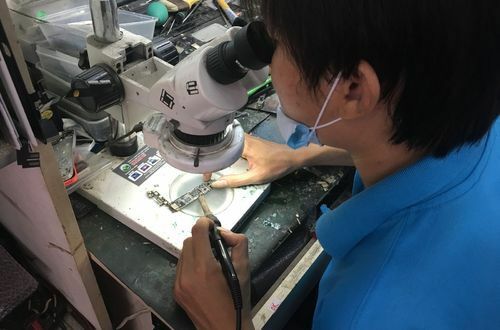 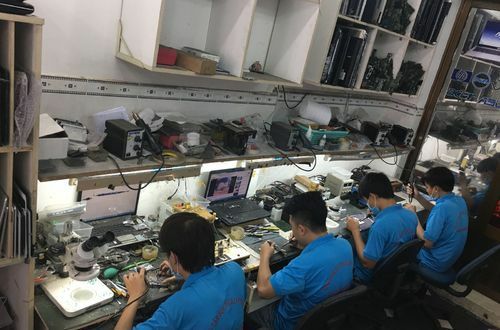 Repair Mainboard Imac at the Huangpu Center with years of experience. 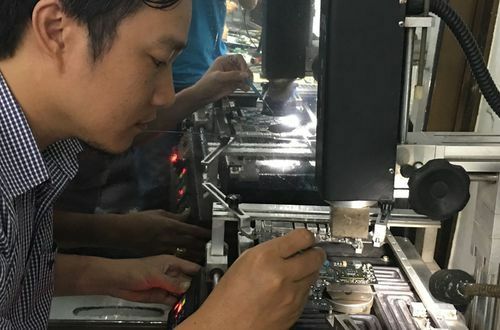 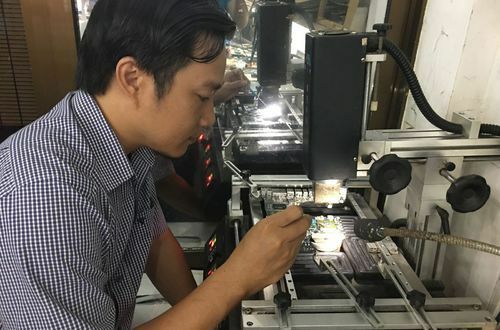 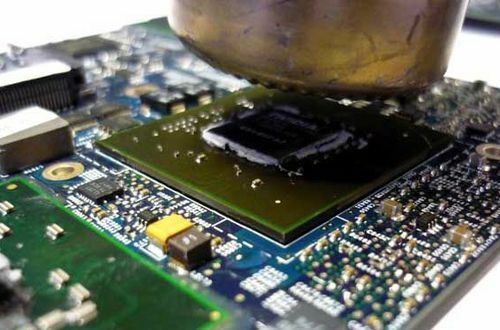 We have a team of experienced KTV engineers and technicians who will bring you the most professional solution for Mainboard Imac repair. 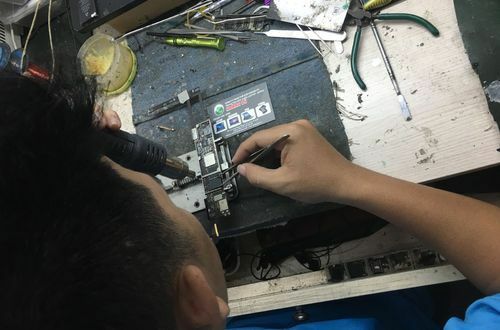 + Replacement of Vga Imac chip success. 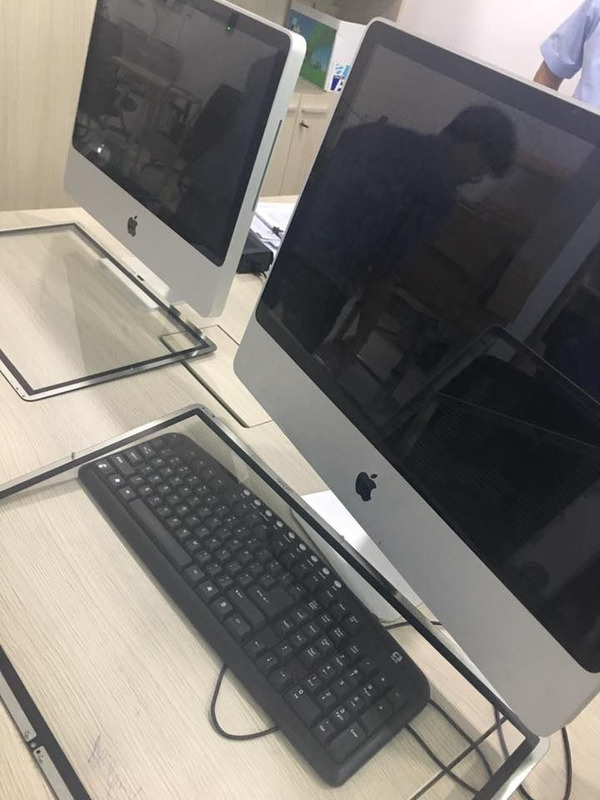 + Replace the Imac source for success. 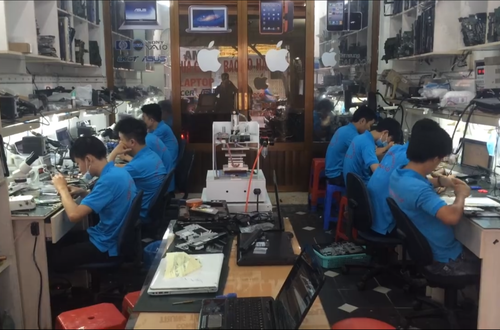 Imac repairs lost the source of success. 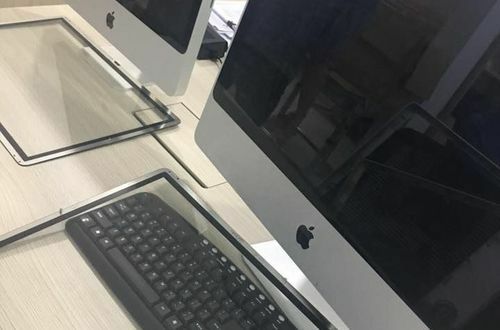 + Replace the Imac screen success. 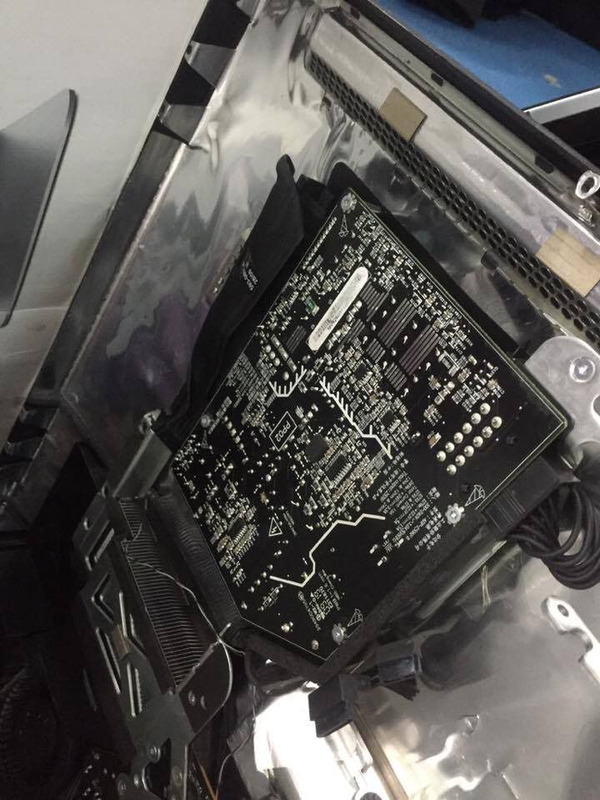 + SSD upgrade for Imac successful. 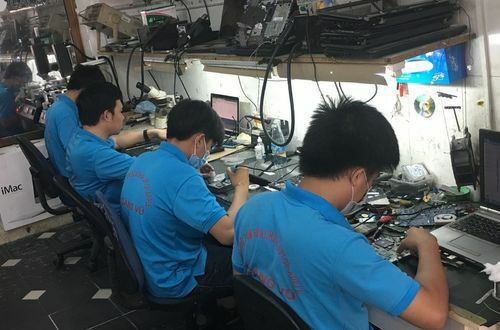 With years of experience repairing Mainboard Imac. 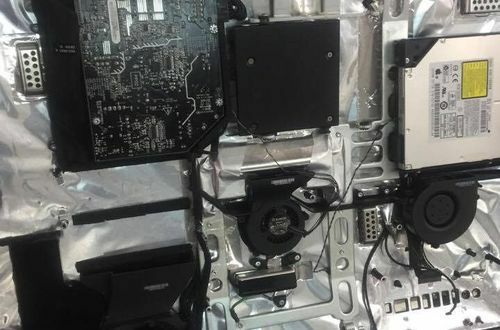 We are familiar with the imac motherboard diagrams deeply to each foot of the hair. 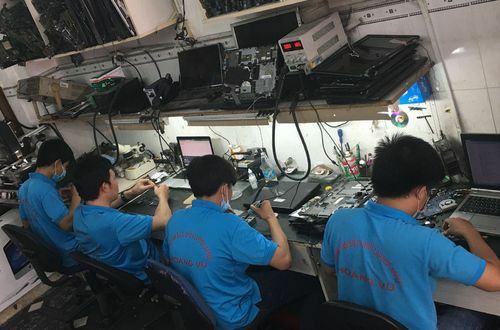 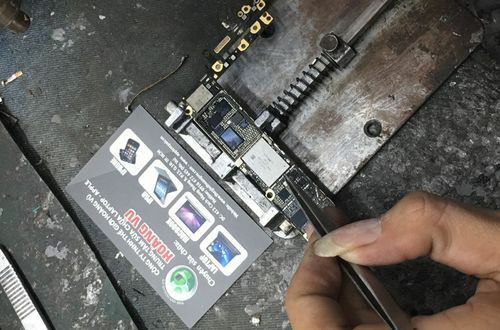 So we are confident about the professional Mainboard Imac repair process at the center.